This airspace should be initially designed in a circular configuration centered on the primary airport. 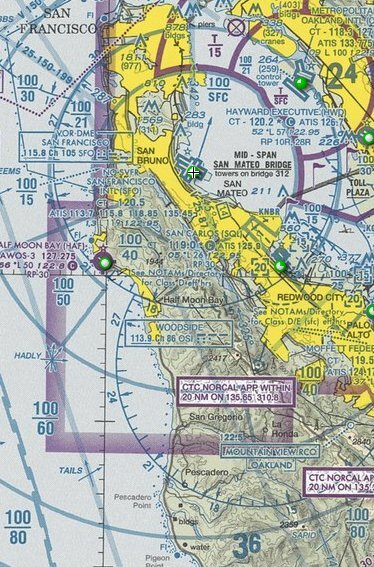 Describe the airspace area using NAVAIDs as references where available on the primary airport in the following order of preference: VORTAC, VOR/DME, etc. Example: Southern California with all of the military traffic “01” “22” etc.